Housing advocates have attracted a prominent ally in their push to change the federal government’s policy of selling distressed mortgages at a discount toprivate equity firms and hedge funds. 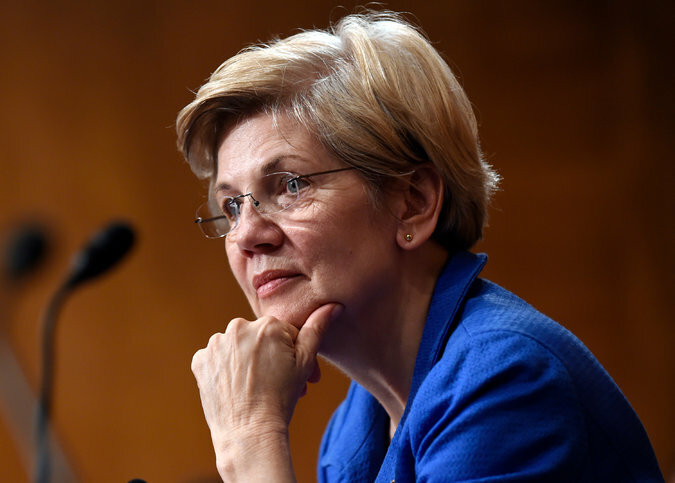 Senator Elizabeth Warren, Democrat of Massachusetts, joined other lawmakers, advocates and community activists on Wednesday in a Washington rally to oppose the loan sale program. The senator called on the Department of Housing and Urban Development and the Federal Housing Fianance Agency, the overseer of Freddie Mac and Fannie Mae, to make it easier for nonprofit organizations to bid for the bundles of distressed mortgages put up for auction. The sale of distressed mortgages by HUD and the government-sponsored mortgage finance firms has been drawing growing criticism from housing advocates and lawyers in recent months. The critics are concerned that private buyers of distressed mortgages are moving too quickly to put borrowers into foreclosureinstead of modifying the loan terms as housing officials had hoped. The investors are buying loans at a discount, often as much as 30 percent. “Wall Street is interested in profits, not in working out a way for people to stay in their homes,” she said. One of the biggest buyers of distressed mortgages is Lone Star Funds, a $60 billion private equity firm based in Dallas. The firm, which is also buying soured mortgages directly from banks, has raised billions of dollars from investors, including public pensions, to invest in distressed home loans. The private equity firm’s practices in dealing with delinquent borrowers was the subject of a front-page article in The New York Times this week. The housing advocates said that in addition to the rally with elected officials, they intended to protest outside Lone Star’s offices in Washington. HUD officials said on Wednesday that they had a meeting with a group of community-based leaders on foreclosure issues. “We will continue to explore all responsible options to avoid unnecessary foreclosures while keeping F.H.A. healthy and available for future generations of homeowners,” Edward L. Golding, HUD’s principal deputy assistant secretary for the office of housing, said in a statement, referring to the Federal Housing Administration. A version of this article appears in print on October 1, 2015, on page B7 of the New York edition with the headline: Senator Joins in Protest of Distressed Loan Sales. Posted on October 5, 2015, in Postings. Bookmark the permalink. 1 Comment.